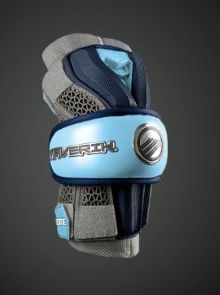 This highly technical arm pad combines comfort with unrestricted range of motion. Size is "large." Only two available. The arm "pad" covers a bit less of the arm than the arm "guard."